We encourage all children to have a school meal. Our meals are freshly prepared in our school kitchens and are tasty and fully balanced. School lunches are on a three week cycle and the menus are displayed both in the reception area and in the school hall, so children can clearly see what is for lunch. 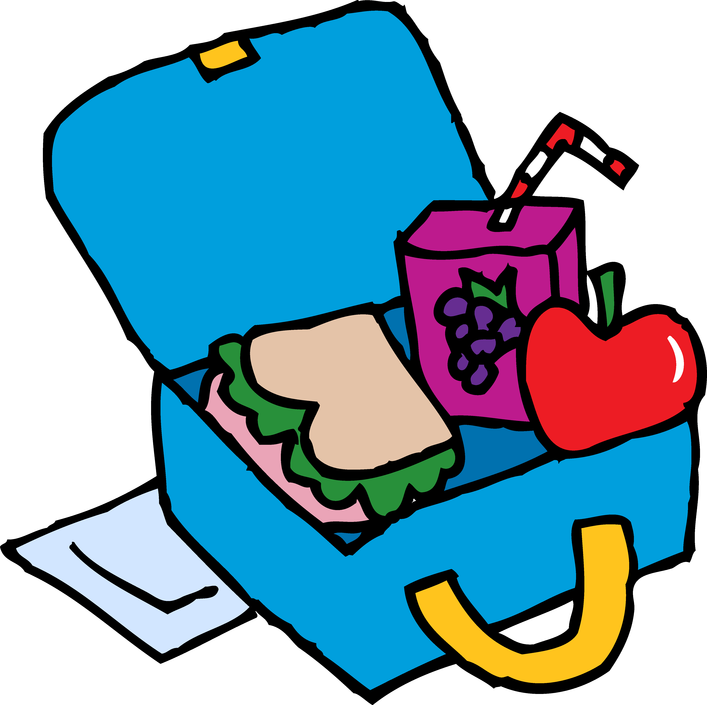 If you would like your child to have packed lunches we have a clear packed lunch policy. This was written in conjunction with the children and in light of the School food standards becoming mandatory in 2015. We would like to ensure that all packed lunches brought from home and consumed in school or on school trips provide pupils with healthy and nutritious food that is similar in quality to food served in schools, which is required to meet national standards. A starchy food such as any type of bread, pitta bread or wraps, pasta, rice, couscous, noodles, potatoes or another cereal every day. A drink of water, fruit juice or smoothie, milk, yoghurt or another milk drink. Cereal bars with yogurt and/or fruit but not chocolate, chocolate covered or chocolate chip. Fizzy drinks (even if labelled as ‘sugar-free’, ‘no-added sugar’ or ‘reduced sugar’ as these drinks can contribute to tooth decay and provide little nutritional value). John T. Rice Infant & Nursery School aims to practise a nut free policy although we recognise that this cannot be guaranteed. We will try to reduce the risk to those children and adults who may suffer an anaphylactic reaction if exposed to nuts to which they are sensitive. This means that packed lunches should not contain nuts or nut products such as Nuttella or Peanut Butter.